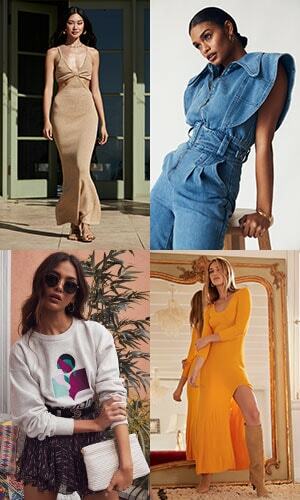 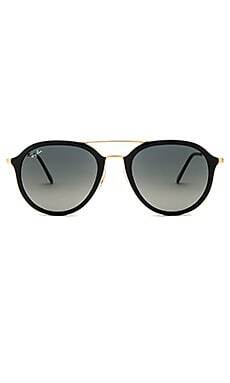 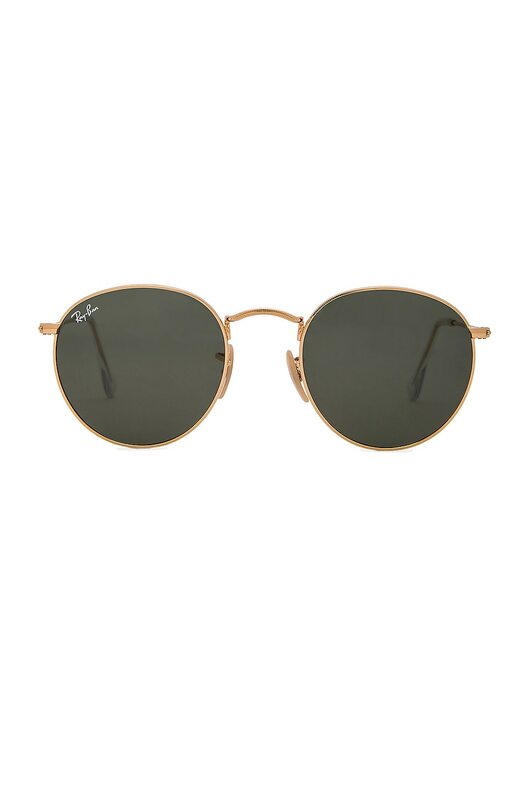 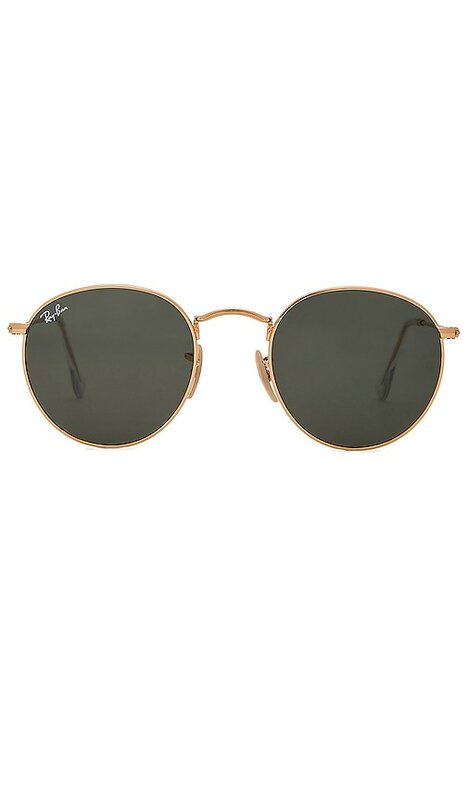 Founded in 1937, the house of Ray Ban has maintained its devotion to quality and technology, which has helped to establish the brand's legacy of authenticity. From designing for US army pilots, to mass production, Ray Ban has always offered technologically advanced lenses for protecting the eyes while showing off style. 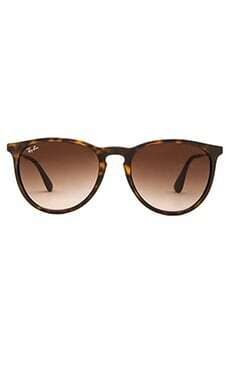 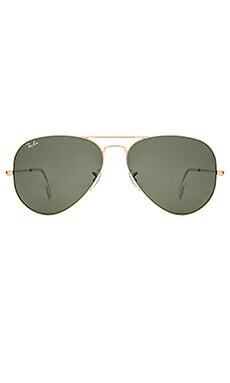 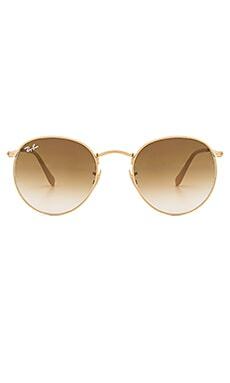 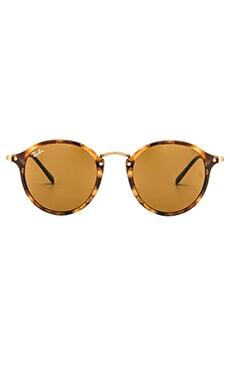 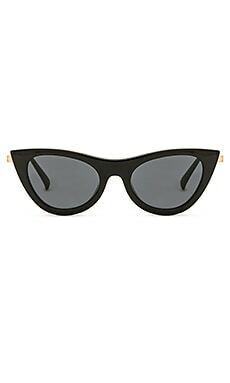 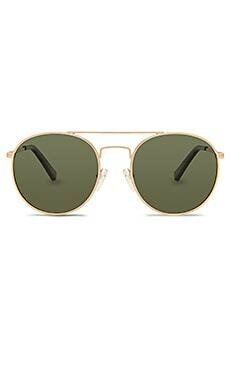 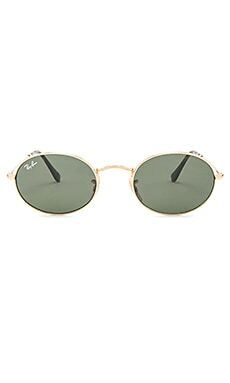 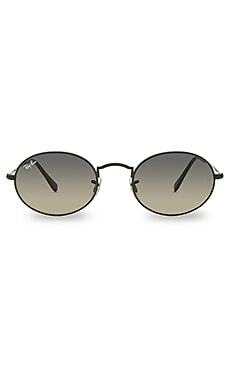 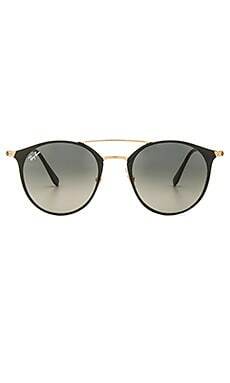 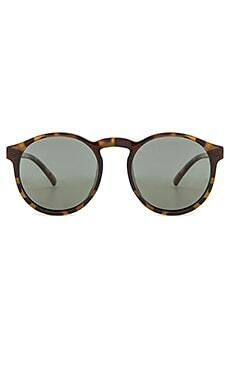 Without a doubt, Ray Ban is still the best selling sunglasses brand in the world.